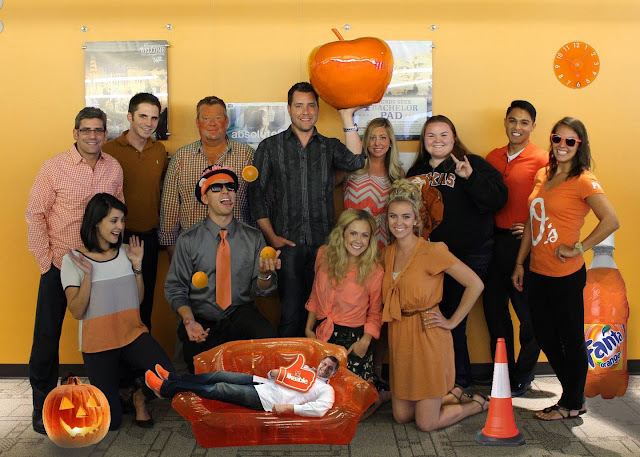 Ashley J George | AD-ventures of a Creative: Fashion Friday: Orange You Glad It's Friday? I have such an amazing group of co-workers. Look at all these amazing folks who decked themselves out in Orange! Fashion Friday wouldn't be possible without them!